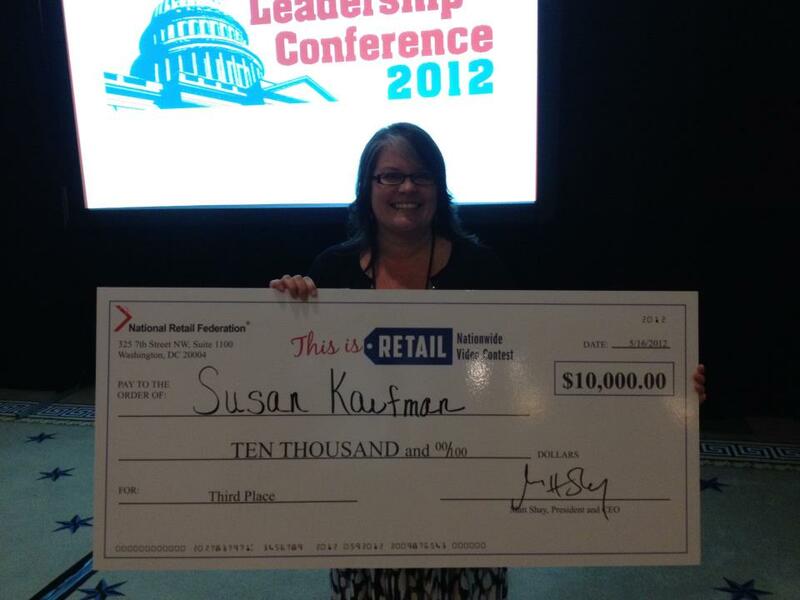 In Spring 2012, Schuytema was announced as a finalist in the National Retail Federation's "This Is Retail" competition. Susan was lucky enough to have TV stations and newspapers from Peoria, the Quad Cities and Monmouth cover, and therefore publicize, the competition. Over the course of a few months, members of the Monmouth community and beyond voted for Market Alley Wines with the hopes of securing a spot for Susan in the finals. 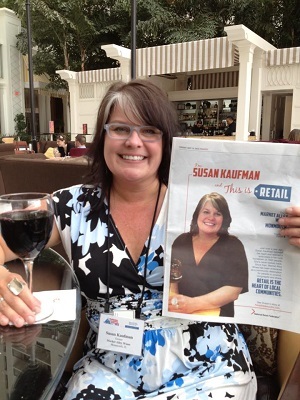 On May 16, Susan was announced as the third place recipient, beating out many small businesses across the country, as well as large retail stores such as Macy's. This was a chance for Susan to show the rest of the world how a small community can come together to support something big. The National Retail Federation's This Is Retail competition awarded three businesses across the country. The first place recipient won $25,000 while the second and third place recipients won $15,000 and $10,000 respectively. Susan happily holds up the third place check from the nationwide This Is Retail Competition. Susan holds up the article written about her while at the national conference in Washington, DC. Thanks to community support, Susan and Market Alley Wines made it to the top three of the This Is Retail Competition.